Admission is $5 for Adults. Children 12 and under are admitted Free. The Home Builders Association of Owensboro is looking forward to helping homeowners plan their spring and summer projects! 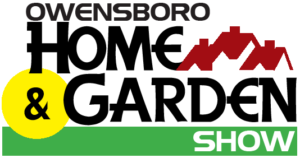 The 2018 show will feature outdoor living displays and special promotions and giveaways! Over 44,00 square feet of exhibitors showing the newest innovations in home design and remodeling ideas! All aspects of building and remodeling are on display!